Today’s blog is one in a series focused on corporate travel. This weekly series will focus on travel tips covering a variety of topics, including air travel, hotel tips, comfort and safety. Each week, Kevin Smith Transportation Group will bring advice from some of the leading travel experts across the greater Philadelphia, PA area. Do you need to book ground transportation for your next business trip or meeting? Call Kevin Smith Transportation Group today at 610-222-6225 and let one of our Corporate Concierges handle all of the logistics for you. From Airport Transportation to Executive Car Services to Employee Shuttle Services, KSTG can coordinate and deliver all of your transportation needs. The 2018 Corporate Travel Index published by the Business Travel News says companies spend on average over $1,400 for a three-day business trip. However, even with the advancements of technology, this traditional method of face to face client interaction is still critical. To help make the most of your next business trip, here are some suggestions from some of our most frequent travels who utilize Kevin Smith Transportation Group. Tradeshows can be hectic. Sometimes, though, there can be quite a bit of downtime. It could be long delays between flights, or canceled flights requiring you to rebook on a later flight. This often causes travelers a great deal of stress. But don’t fear downtime. If your flight gets delayed, you might default to checking your email or doing other work. But it may actually be more productive to use this unexpected time to meditate or just let your mind wander. This kind of mental break really boosts your productivity and creativity. Some of the important tips for business travel pertain to how to be efficient when you need to bring things along. This usually is the case when you’re traveling to participate in trade shows and expos. Preparation is the key to minimizing the stress of having to travel with big presentations and marketing materials. Make a checklist of things to do before you leave for the trade show. Once you know your travel dates, look for networking opportunities at your destination. Check events around the area and find a way to squeeze one into your schedule, if possible. You might want to consider extending another day if it also results in a lower airplane fare while acquiring new leads. Always be ready by having extra business cards on hand. 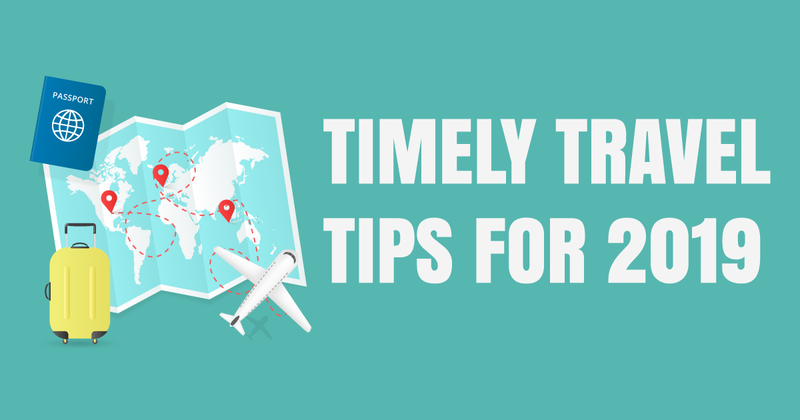 Thank you for reading our continuing blog series on Corporate Travel Tips. Please join us every week when we continue our ongoing series on corporate travel. To visit any of our blog series on Wedding Transportation, Wine Tours and Party Bus destinations, visit our blog homepage here.